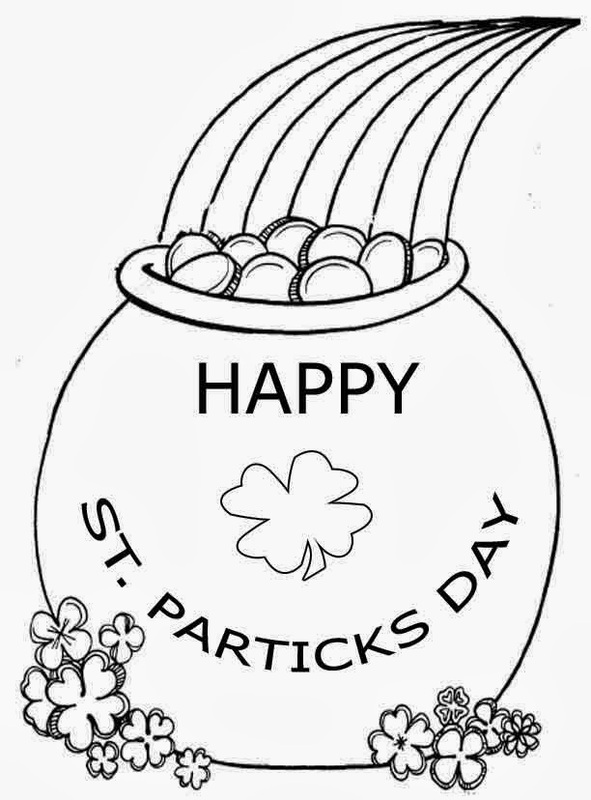 Let your children share Saint Patrick's Celebrations, this is an important and familiar festivity, so it's a good idea to think about activities that they like, for example, drawings for coloring or decorate. 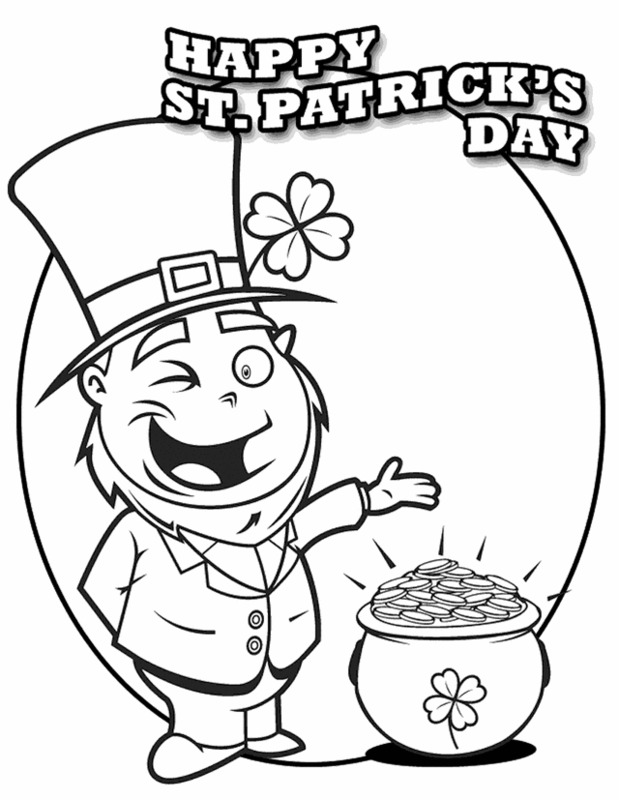 Below you will find a selection of interesting images related with Saint Patrick's Day for coloring, choose the best ones for your kids and let them be happy with them. Saint Patrick's Day for Coloring with a lucky leprechaun smiling. 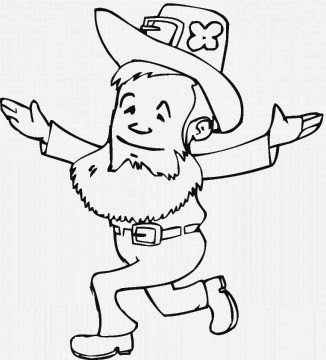 Saint Patrick's Day for Coloring with a lucky leprechaun with long beard. 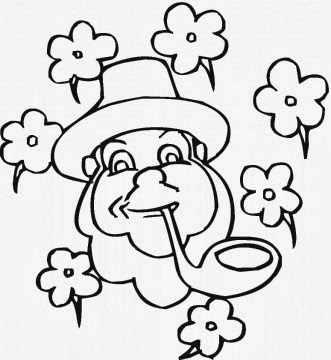 Saint Patrick's Day for Coloring with an elf's face and flowers. 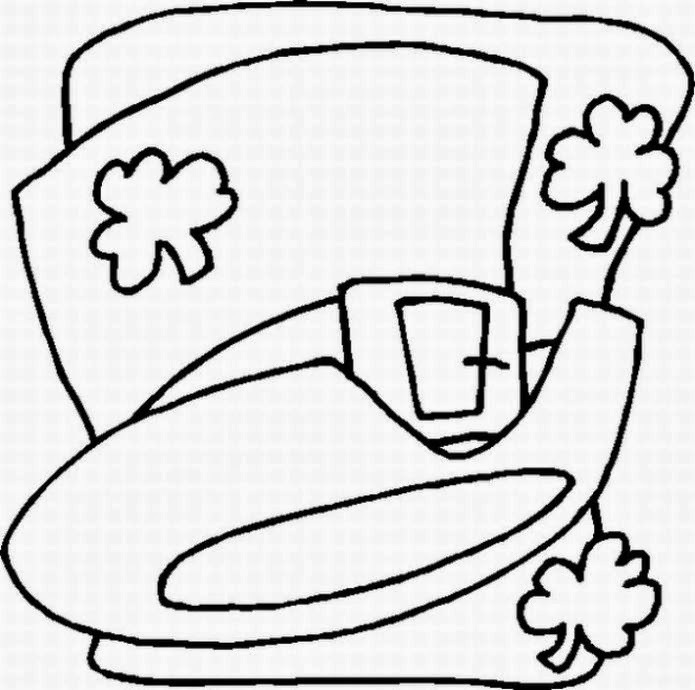 Saint Patrick's Day for Coloring with a lucky leprechaun's hat and shamrocks. 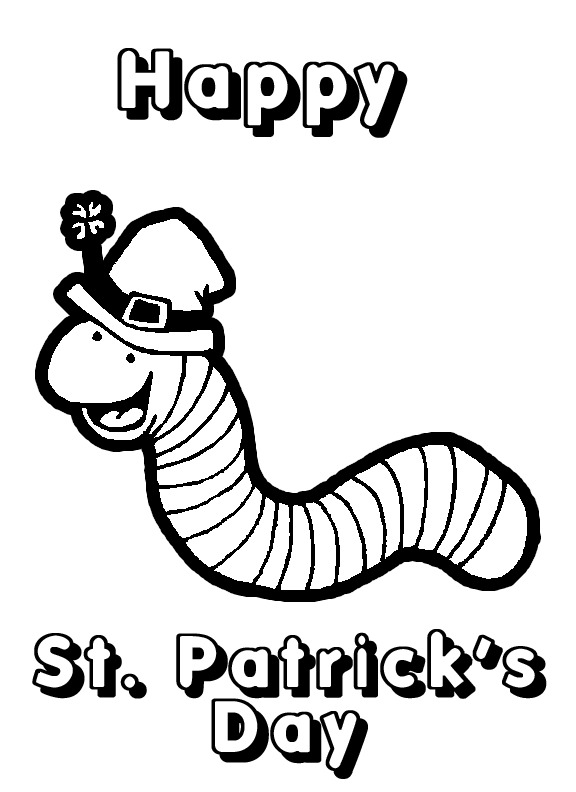 Saint Patrick's Day for Coloring with a smiling worm. Saint Patrick's Day for Coloring with a full pot of gold. 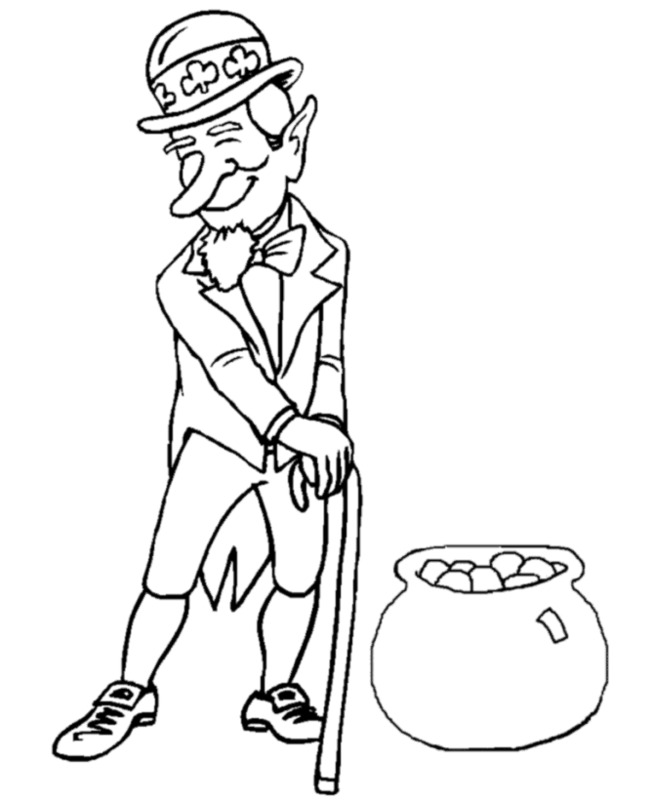 Saint Patrick's Day for Coloring with a lucky leprechaun and a pot of gold. 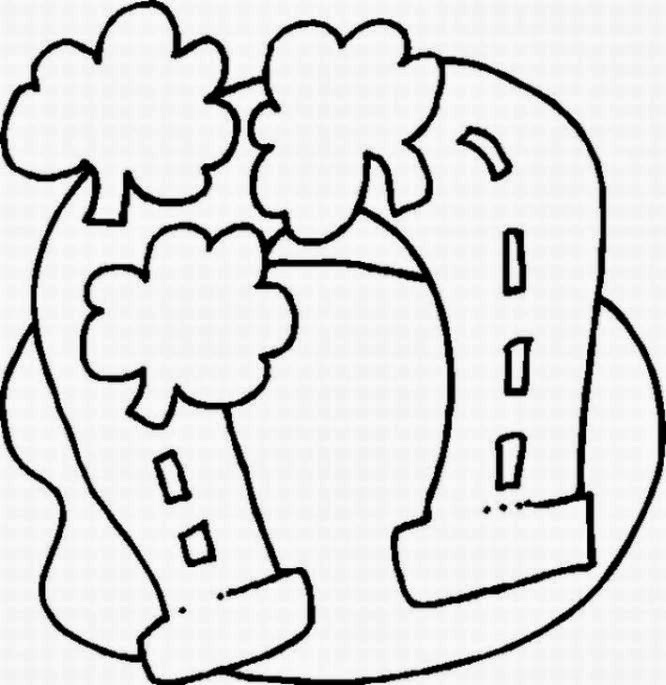 Saint Patrick's Day for Coloring with a horseshoe and shamrocks. 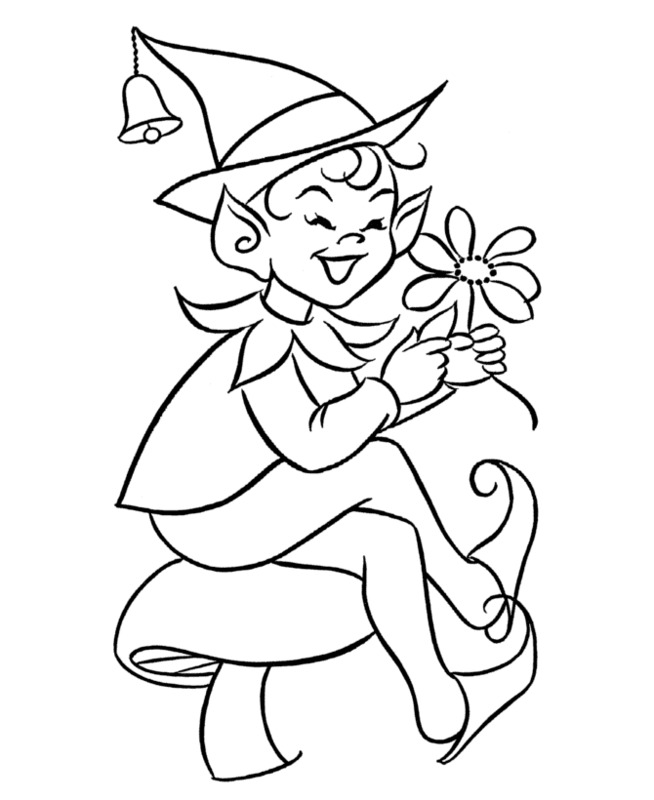 Saint Patrick's Day for Coloring with a smiling elf holding a flower. 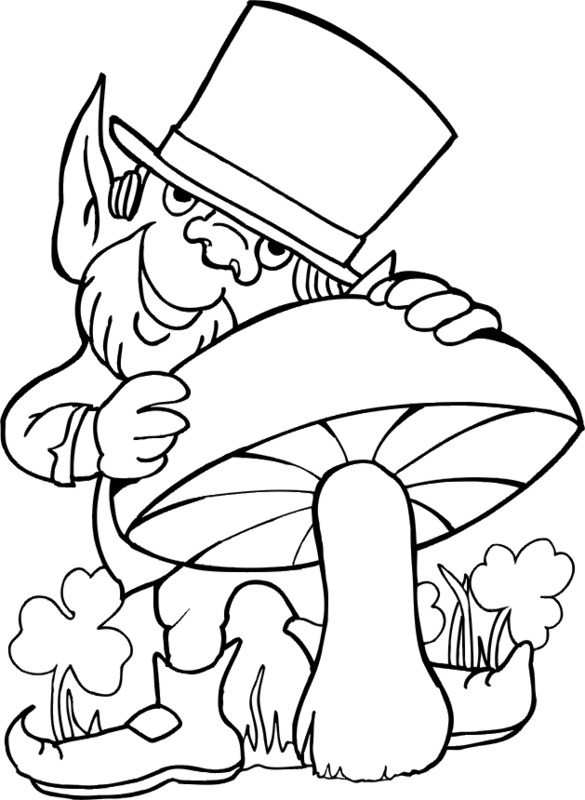 Saint Patrick's Day for Coloring with a lucky leprechaun hiding behind a mushroom. 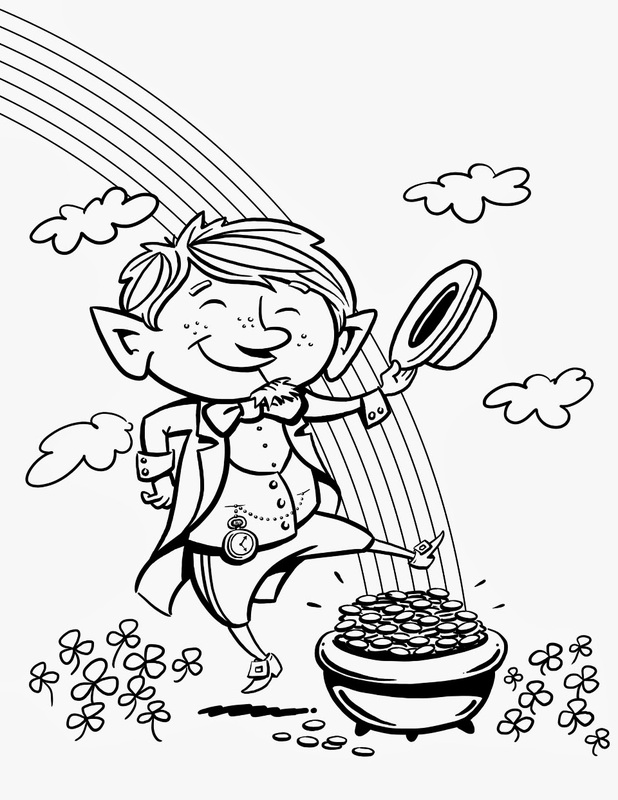 Saint Patrick's Day for Coloring with a smiling lucky leprechaun and a pot of gold.